In order to offer you, our customer, the best possible support, we rely on more than our knowledge alone. We work in cooperation with other high performance technology and development partners to provide services that are targeted to match the results you need. QlikView’s patented, in-memory technology has revolutionized the Business Intelligence world. It enables users to create a detailed analysis of their data whenever it is needed. The software delivers instant business answers, enabling users to easily explore their data without limits. 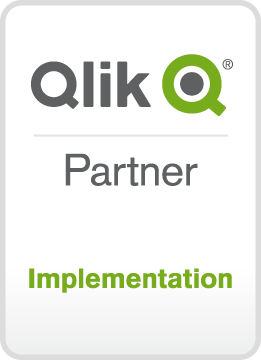 QlikTech has more than 13,000 customers in 95 countries and over 800 partners worldwide. Netsure Pte. Ltd. was constituted in Jul 2000 to operate as an independent software and services provider operating from its base in Singapore. Its main product focus will be the Insurance, Reinsurance, Insurance Broking and Reinsurance Broking markets. Inveos is an independent software and consulting firm specializing in the leasing and reinsurance sectors. For more than 25 years it has offered first class consulting with its products, detailed industry knowledge and wide-ranging IT expertise to leading enterprises in Germany and Europe. The international business and IT consulting firm Q_Perior is a highly competent partner specializing in the insurance industry. An additional strong point of Q_Perior is the successful implementation of digital transformation processes for middle and large companies. A strong solidarity, the Bundesverband Mittelstaendische Wirtschaft is a political interest group, network and consultant to small and middle sized companies in Germany and, including its member associations, speaks for more than 270,000 companies with approximately 9 million employees. 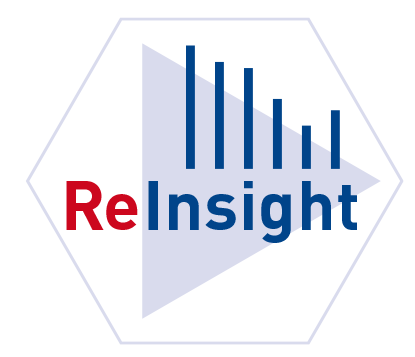 ReInsight provides an interactive cockpit with access to an abundance of data in a Reinsurance databank from which you can filter data for your individual reporting and for making quick and flexible decisions. For more details click on the following PDF or simply contact us. We are happy to help you.